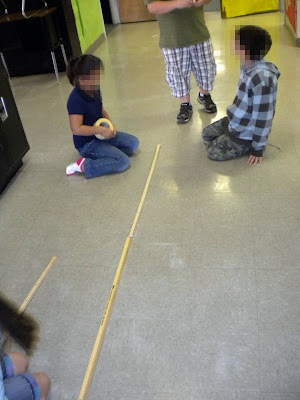 They didn’t know what to do if they object they were measuring was longer than the measurement tool. 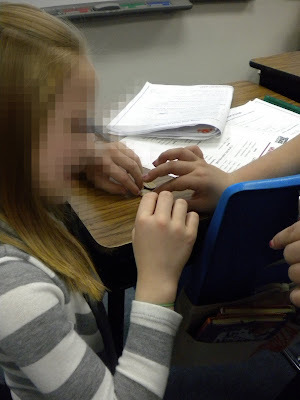 This was one of those sub-lessons that I never intended on teaching! 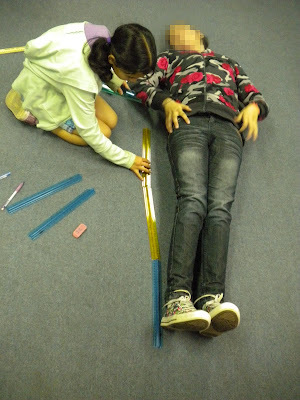 **Find all my measurement activities and resources here!